The official HBO website has revealed the titles for Game of Thrones season 6 episodes 6 & 7, and they tease some pretty major events to come. 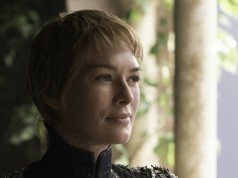 The episodes are a follow-up to episode 4, ‘Book of the Stranger’, and episode 5, ‘The Door,’ the titles of which were revealed last week. 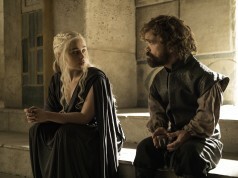 What it means: As you’ll easily be able to guess, this will be an episode centred on Daenerys and the khals. As we know from the episode 4 trailer, Daario and Jorah will attempt to rescue Dany from Vaes Dothrak, but we’re almost certain it won’t go as smoothly as planned. 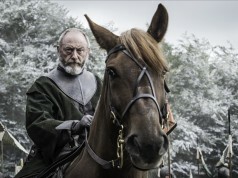 If you remember way back in October, set leaks showed a Dothraki temple burnt to a crisp, so we’re guessing this is the episode Drogon finally starts behaving himself and rescues Daenerys from the khal’s clutches. We’d be lying if we said we weren’t hyped for some fiery action. What it refers to: This is almost certainly the arrival of Ian McShane on the show. The title refers directly to a famous speech from A Feast For Crows, given by Septon Meribald (who we assume McShane will be playing). 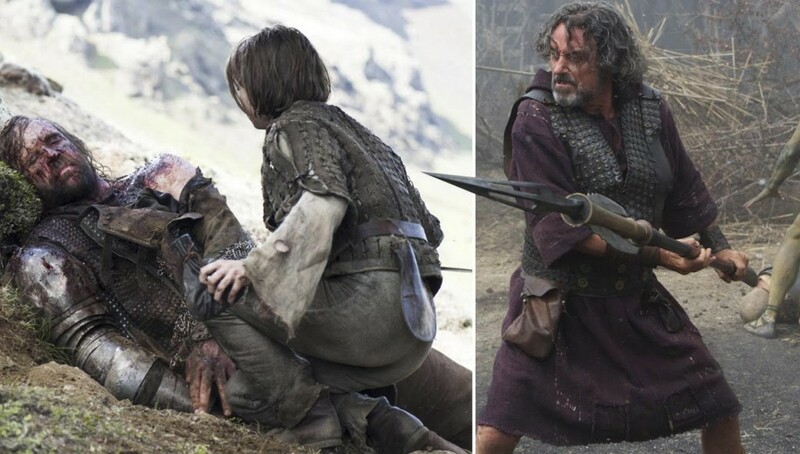 We’re guessing this will be the episode where Brienne and Podrick encounter the mysterious gravedigger believed to be Sandor Clegane, the artist formerly known as The Hound, paving the way for Cleganebowl, a fight to the death between the Clegane brothers, better known on the show as The Hound and The Mountain. 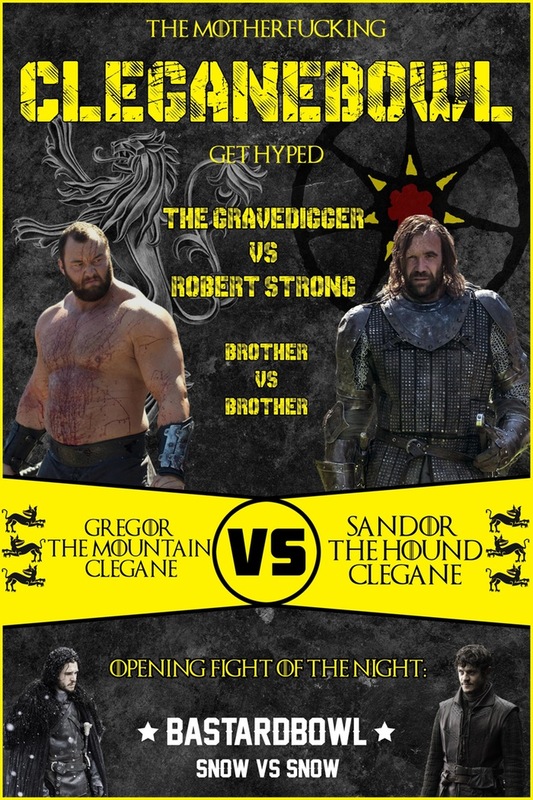 If you recall during ‘Oathbreaker,’ Jaime quipped “that’s one trial by combat I wouldn’t mind seeing,” clearly referring to the looming inevitability of Cleganebowl, set to eclipse the epic showdown between The Mountain and Oberyn Martell back in season 4. “The War of the Ninepenny Kings?” asked Hyle Hunt.